We have astrology reports for every kind of relationship. 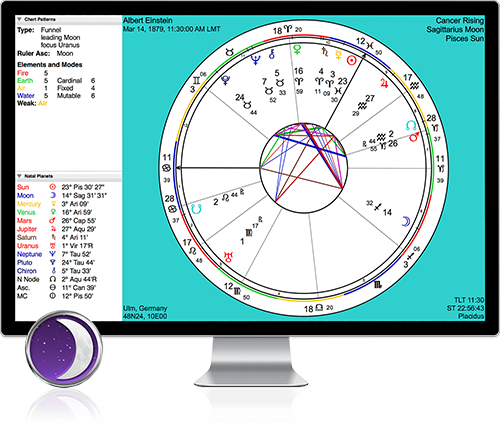 So you can find your astrological compatibility with friends, lovers, or business partners. What type of Relationship Report do you need? It depends on what kind of relationship you have - read the descriptions below. "It was uncanny how accurate it was! My partner and I had tears in our eyes when we read it because it was so true. I don't know how it works, but that report really nailed it!" Find your best matches for harmony in business, friendship and family. Uses non-romantic chart comparison technique. 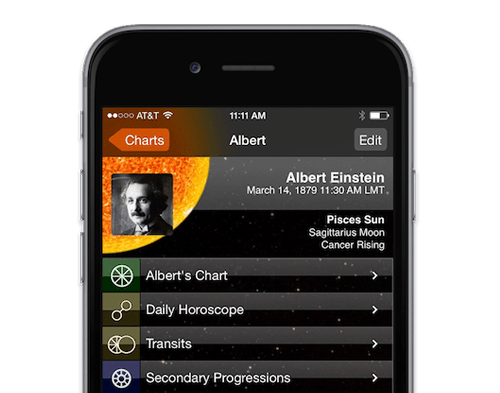 All TimePassages Add-ons require TimePassages Standard or Advanced Edition. 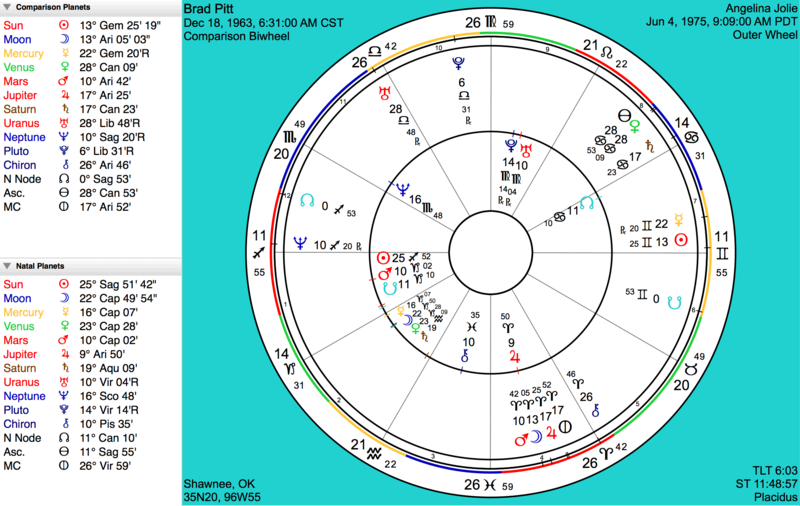 Explore interpretations for the comparison bi-wheel technique, or synastry, with TimePassages' outstanding Compatibility Report Add-on.